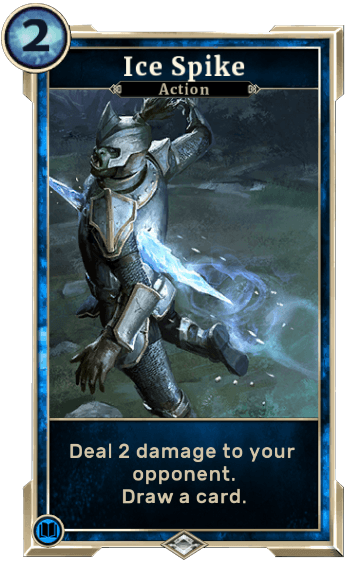 Ice Spike is a Card in The Elder Scrolls Legends. Deal 2 damage to your opponent. Draw a card.